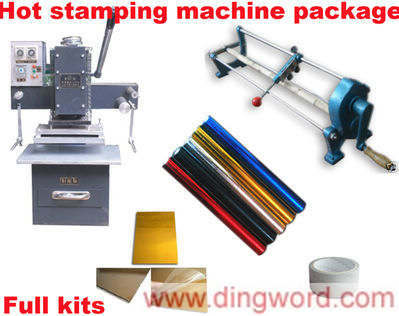 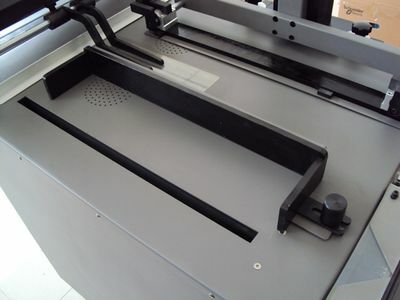 This photo book making station combines nipping, creasing, groove pressing, photoblock binding, hard cover making, corner cutting, edge folding, casing-in 8 in 1. 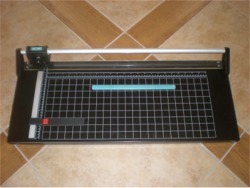 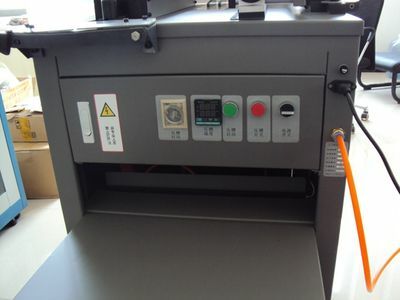 This machine includes all the parts needed to make a photobook. 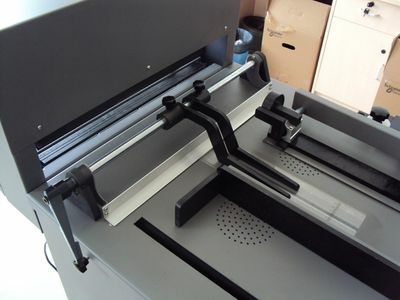 You can start to make photo books using the well-printed photoes. 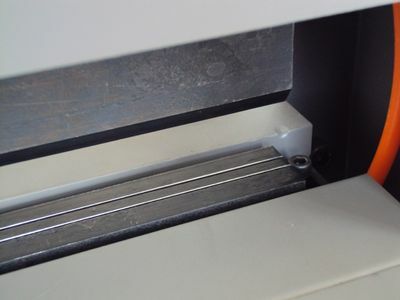 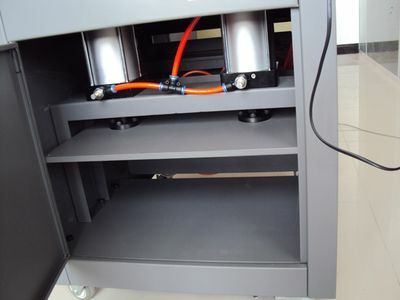 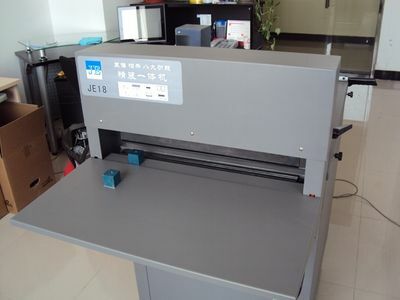 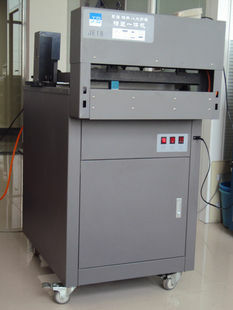 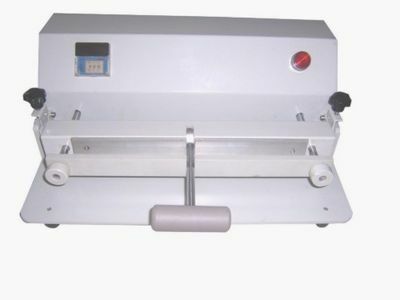 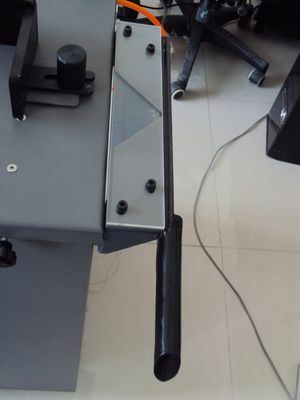 Nipping machine and groove pressing machine use pheumatic power to get a better finished photo book. 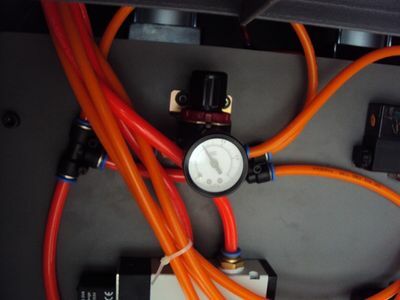 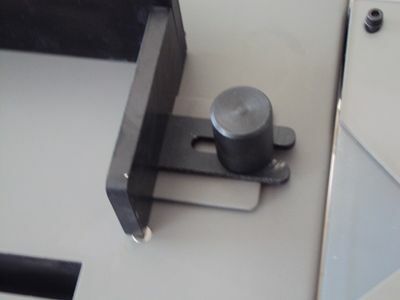 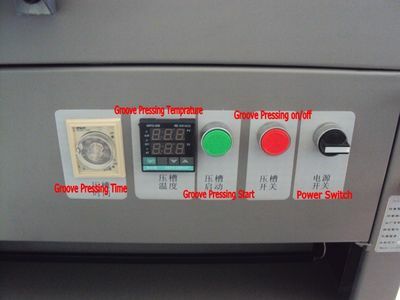 Buttons for groove pressing machine. 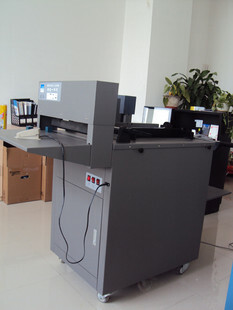 Machine return to us and ask refund should be charged 10% restocking fee.